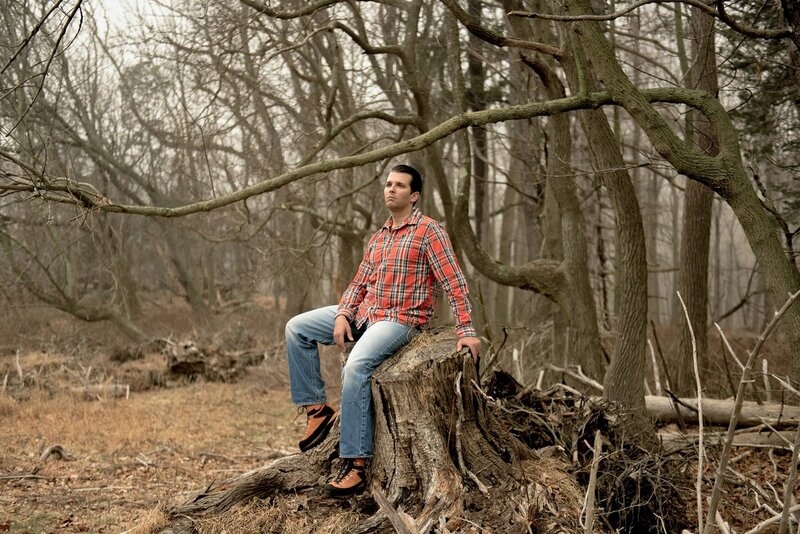 Discovering the remains of The Giving Tree in a bare, ghostly forest, Donald Trump, Jr. pauses to lift a cheek and fart on the loser stump. 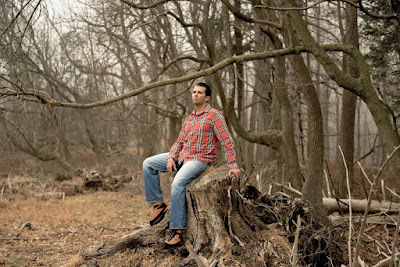 DJTjr's tragic 6 word story: For sale: hiking boots, never worn. 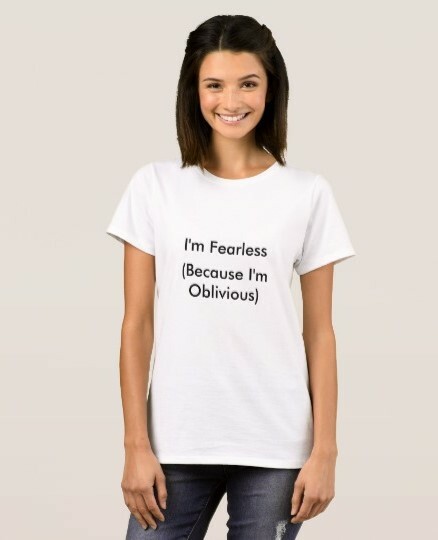 Leave one for me, too.